The Magic world was rocked recently when the Chinese Dominaria Release Notes document was accidentally released. The internet being what it was, a bunch of folks started the work of trying to translate the document into English. Wizards took the extraordinary step – and a smart one at that – to just go ahead and officially publish the document for everyone to see who wanted to see it. 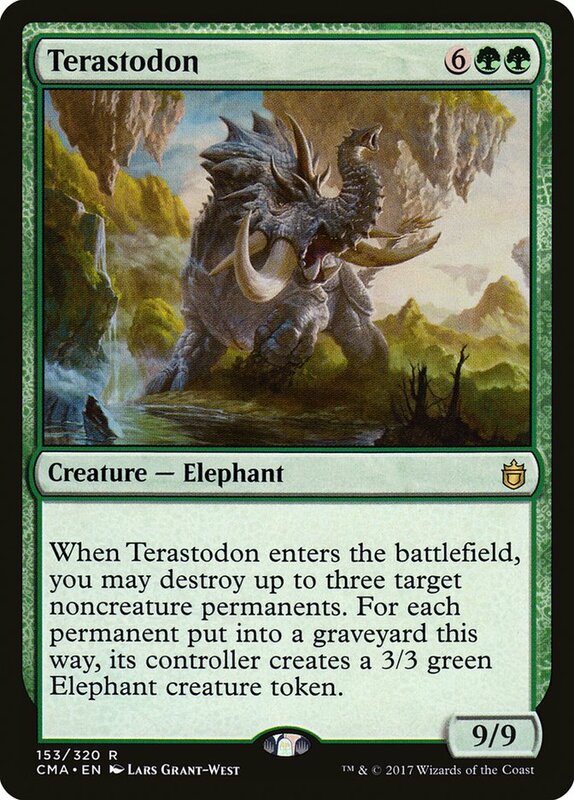 They also made some adjustments to how they were going to do Dominaria previews to accommodate the early leak. 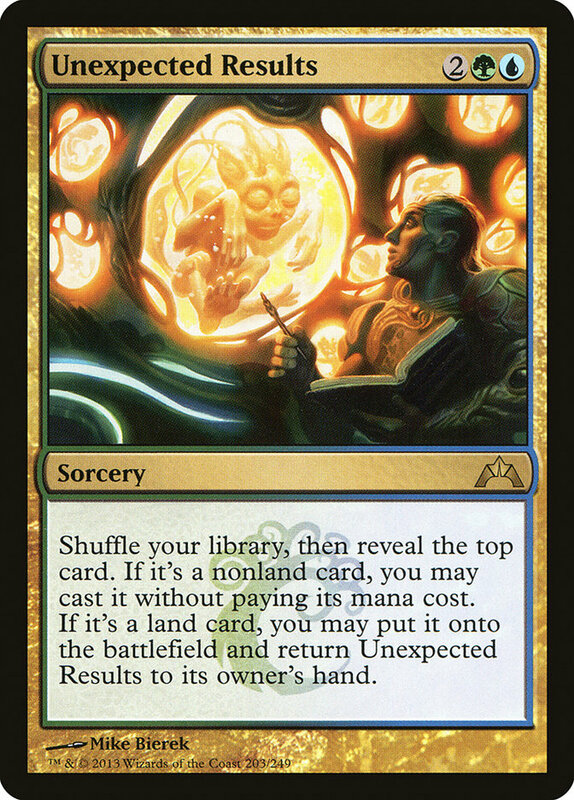 I know some people are trying their best not to look at the notes until Wizards starts doing official previews. 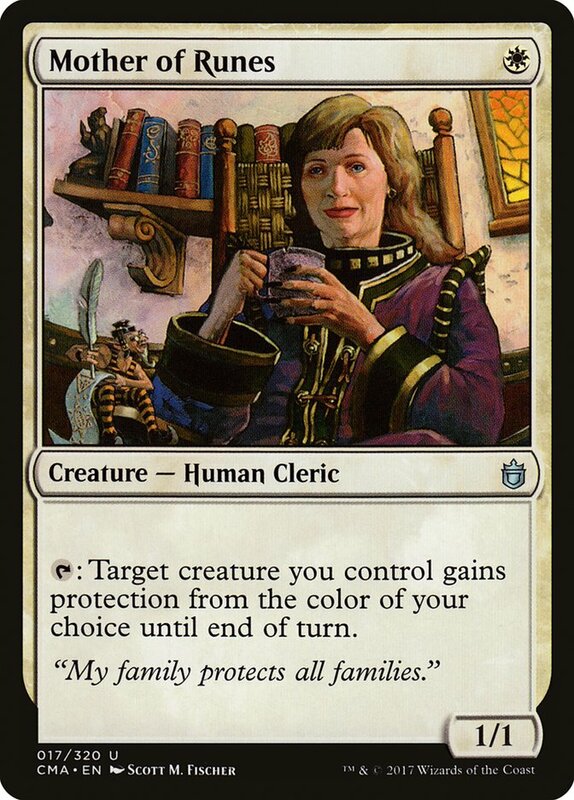 Me, I love deck brewing way too much to wait. 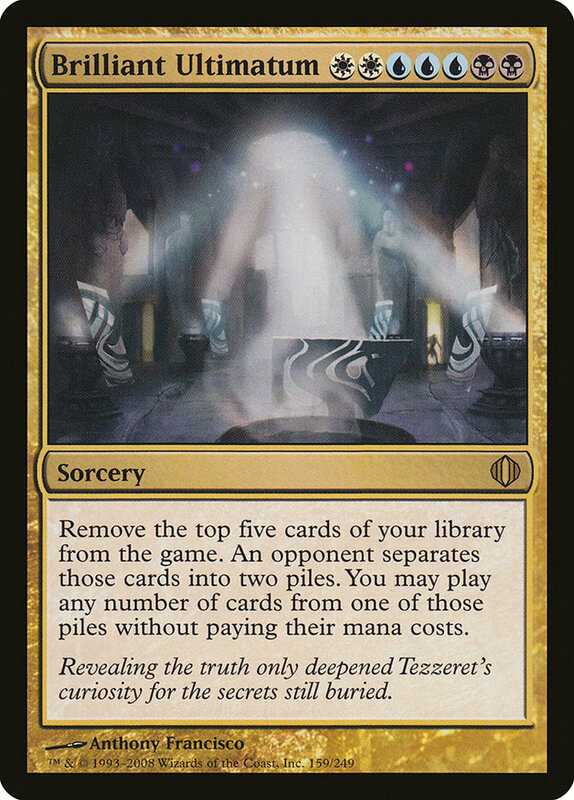 I pored over the Release Notes as soon as Wizards made them available and was just blown away how cool the set seems to be. The set is drenched in nostalgic flavor without being too much for newer players to appreciate. 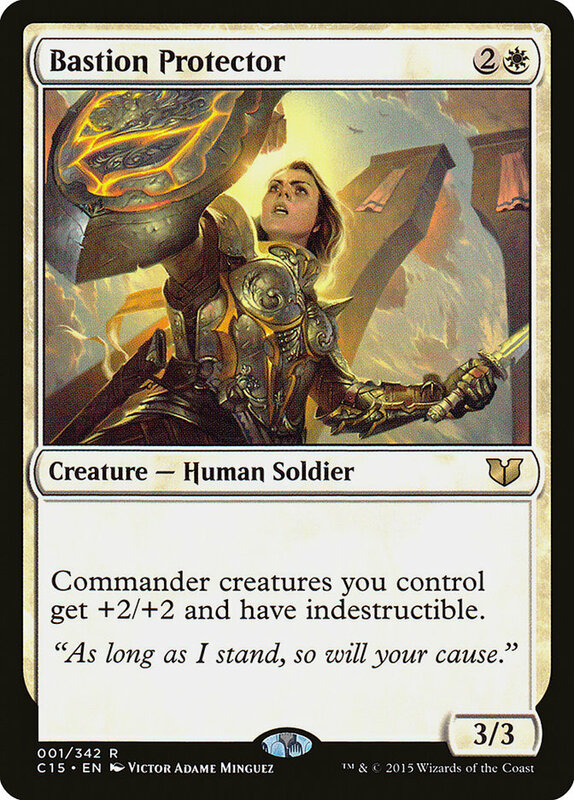 Above all, the set seems like a home run for Commander fans. By my rough count, there are 34 legendary creatures in the Release Notes. 34! That is a metric truckload of new potential Commanders, but it's probably safe to assume there are more that didn't require a special call-out in the Release Notes. 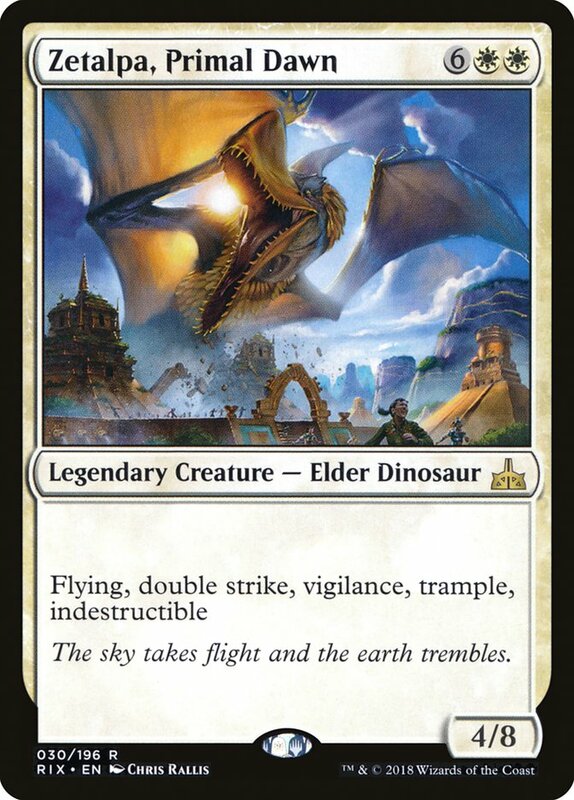 Being legendary is a big deal in Dominaria, and there are quite a few themes and mechanics that play well with them, which is why Commander fans the world over are going to be gaga for Dominaria. This is going to present a big challenge for me. 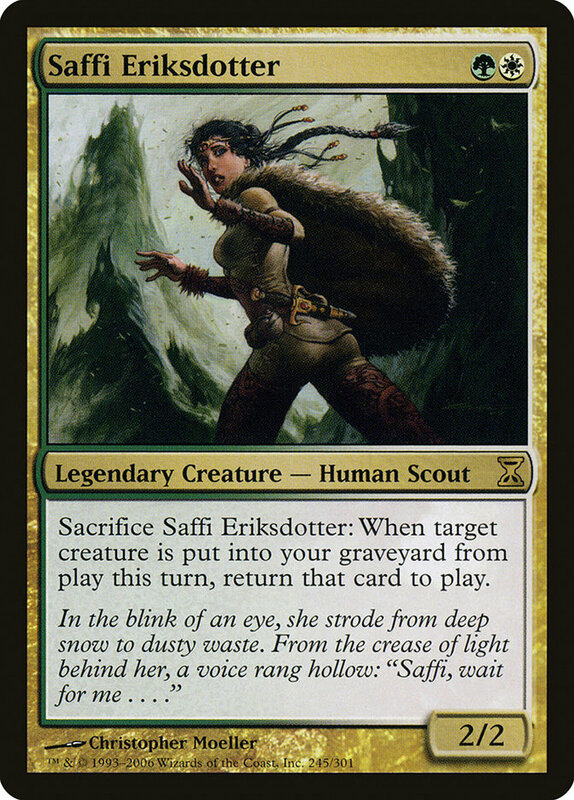 One of the things I try to do in my column is focus on building Commander decks around most of the new legends in each new Magic set. That's clearly not going to be possible for Dominaria, though not every legend in the Release Notes looks like a slam-dunk Commander card. However, one in particular jumped right out at me. 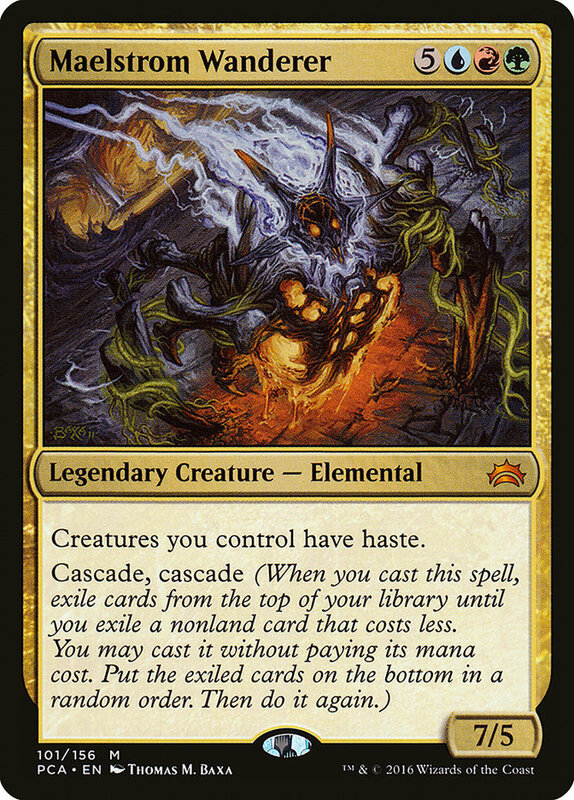 Oh, Jodah, Archmage Eternal! For reference, here are the Release Notes for Jodah. 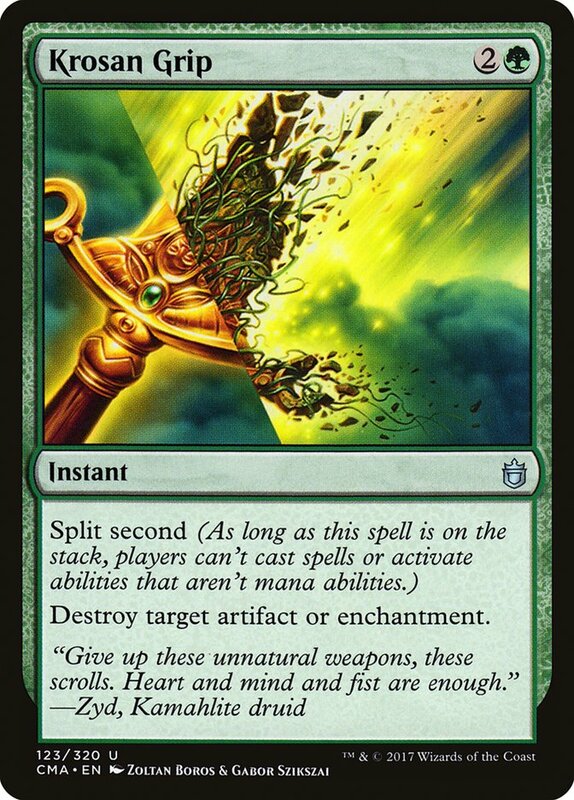 Jodah's ability is an alternative cost to cast a spell. You can't combine this with other alternative costs, such as flashback. You can pay additional costs, such as kicker, in addition to this alternative cost. 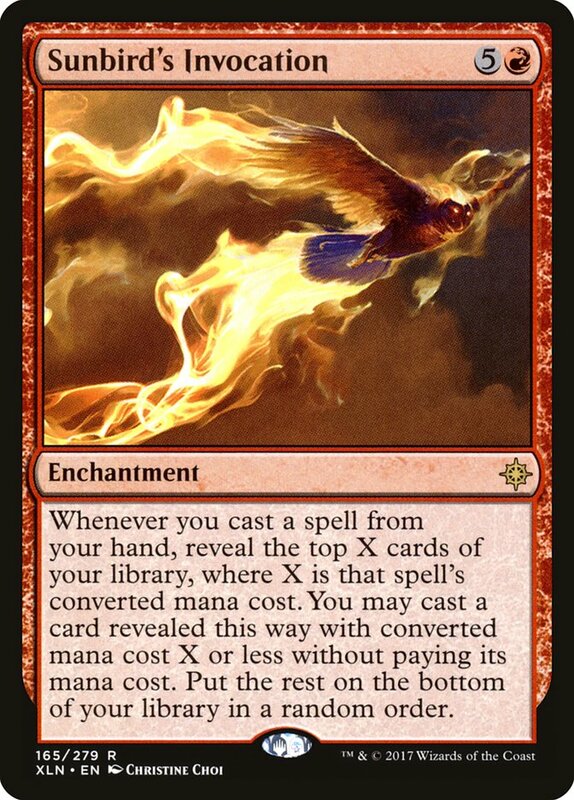 If you apply Jodah's alternative cost to a spell with X in its mana cost, X is 0. 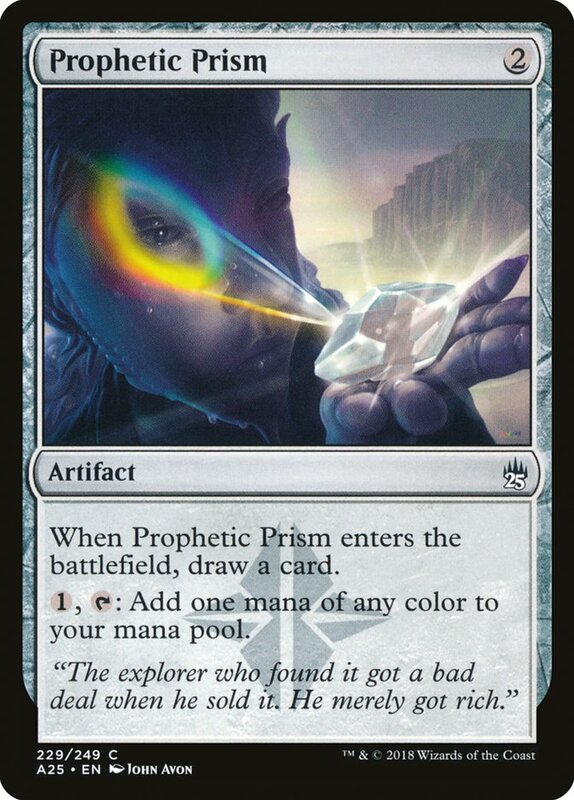 If you cast a spell for which mana may be spent as though it were mana of any color, you may cast it for Jodah's alternative cost and still spend mana as though it were mana of any color. 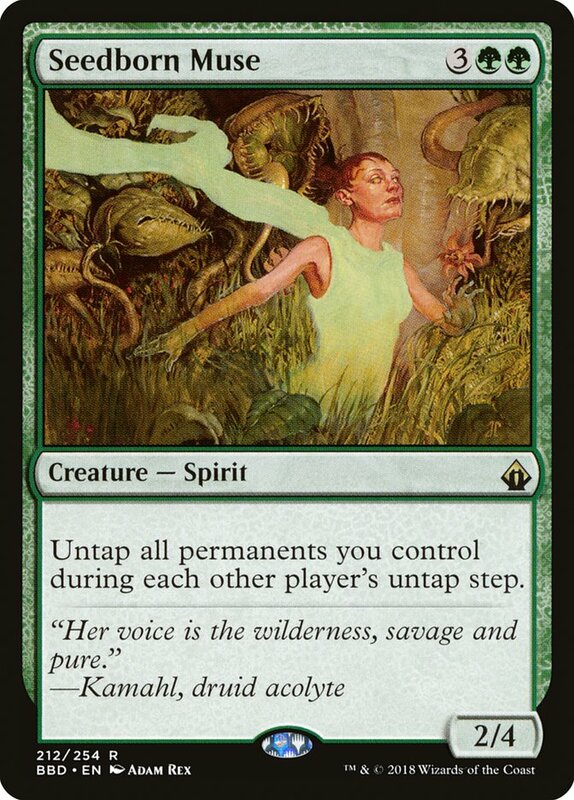 What I like about Jodah is that the card challenges my basic deckbuilding assumptions when I'm pulling together cards for Commander. 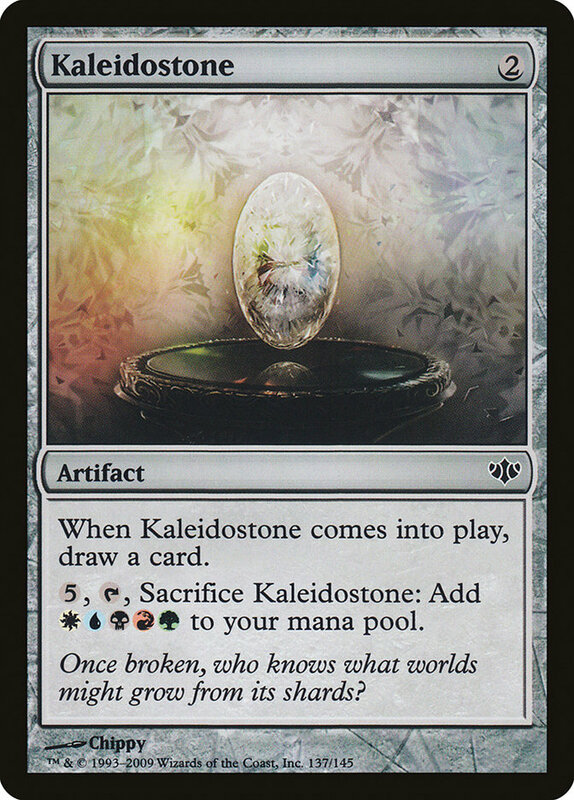 I always pay a lot of attention to my mana curve to try to make sure I can play good cards at all points in the game. However, sometimes the Commander leads you down a different path. 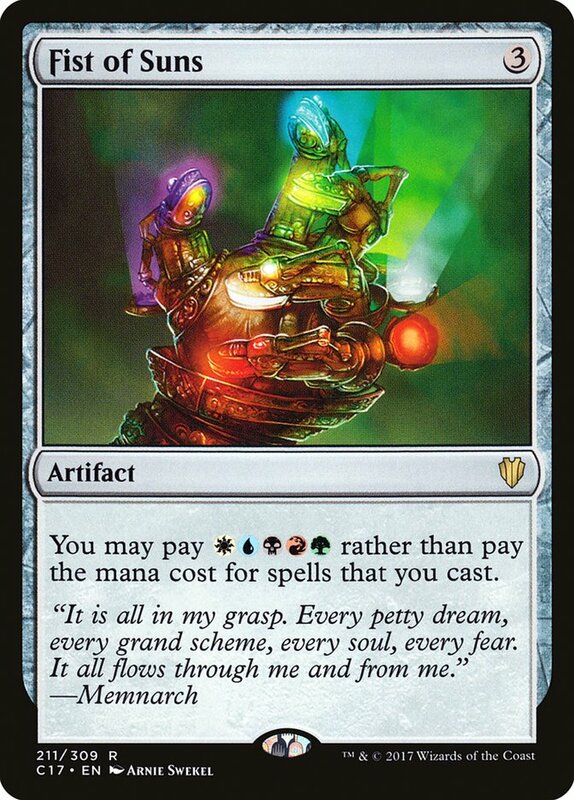 Back in the earlier days of Commander/EDH, one of the banned cards, Rofellos, Llanowar Emissary, was legal to play, and I recall, while brainstorming what to put in the deck, I was hit with a revelation: why would I ever put any card that cost less than six mana in the deck? 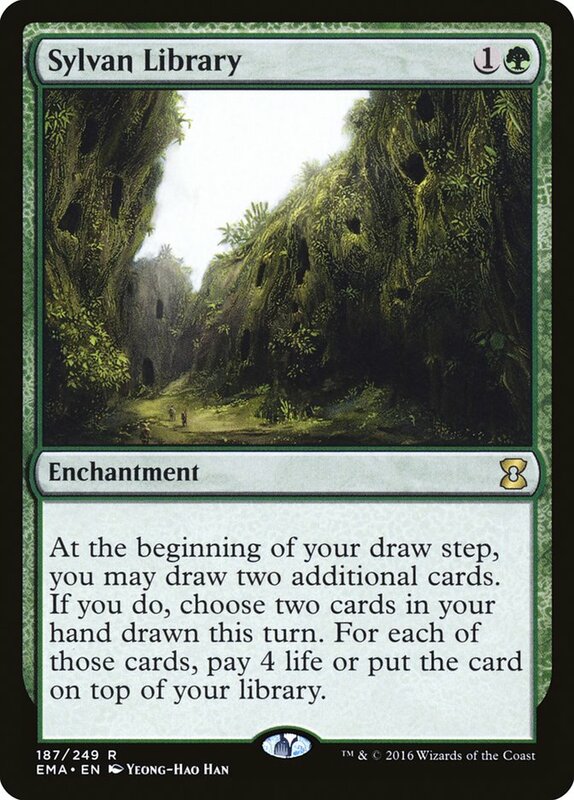 Turn 2 Refellos off two Forests, Turn 3 play another Forest and then tap Rofellos and the Forests for six mana. How insane is that? Turns out it was pretty insane and it hit the ban list not too long after I built it. For a month or two, though, it was very cool how differently the deck played from anything else I had. Jodah plays out similarly, but a little later in the game. 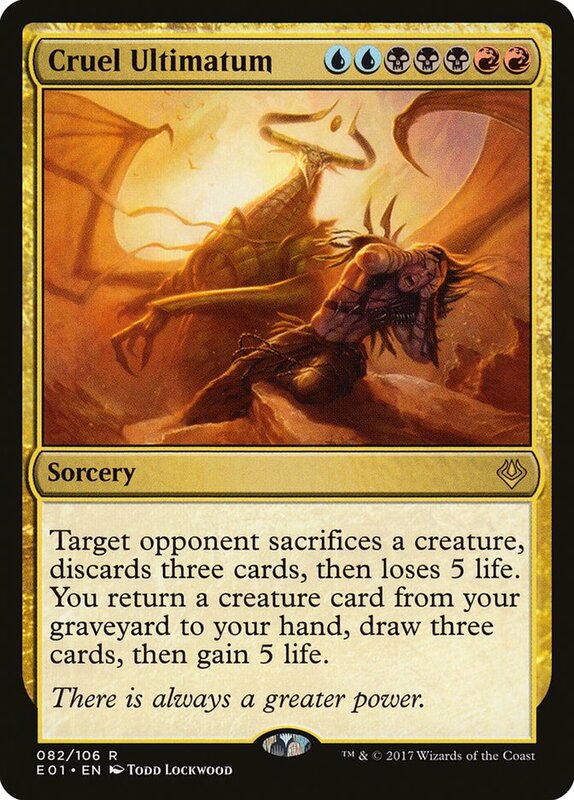 Jodah costs four mana to cast, which is the turn right before you have five mana available to cast any spell you want for WUBRG. WUBRG. It's so fun to say: "woo-berg." 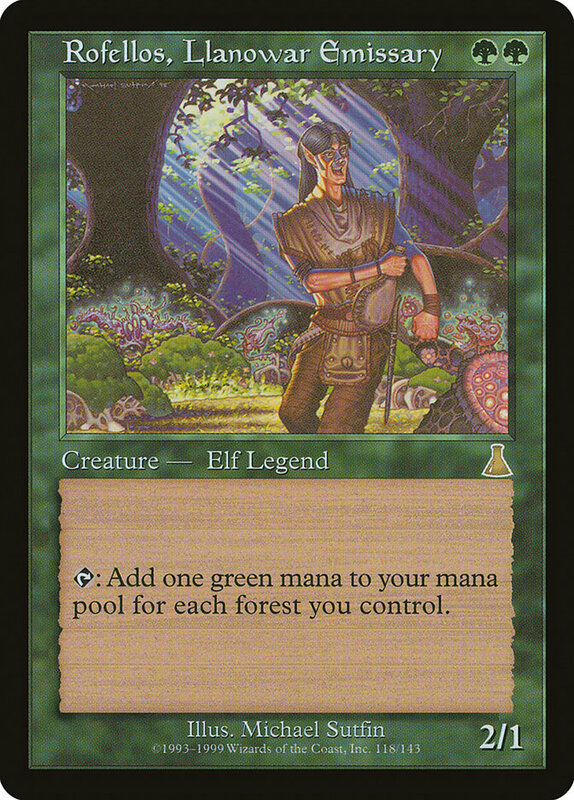 Jodah costs more mana than Rofellos and requires one each of five colors to cheat on mana costs, so building a Jodah deck requires a bit more effort to make sure you can get maximum bang for your buck. Let's see what we can do. 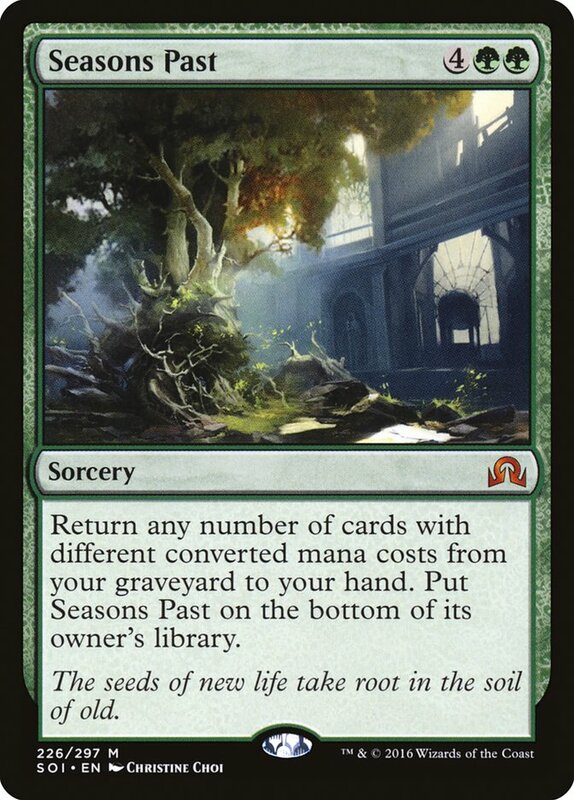 The first order of business is mana fixing. 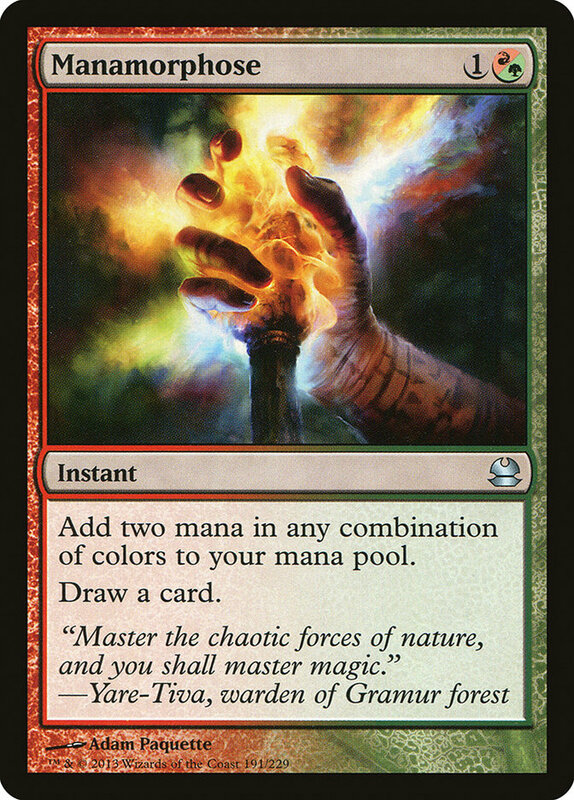 Luckily for us, there are a lot of great ways to fix even a five-color manabase, and some of it is very reasonably priced. We'll go over the lands after the decklist below, but I didn't want to just stop there. 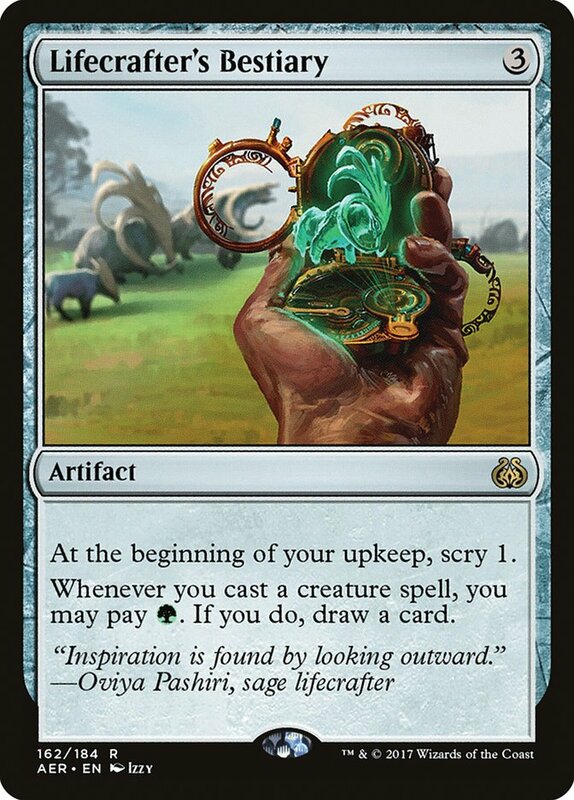 It occurred to me that there are a fair number of color-fixing cantrip cards that can help fix mana temporarily while drawing you a card. 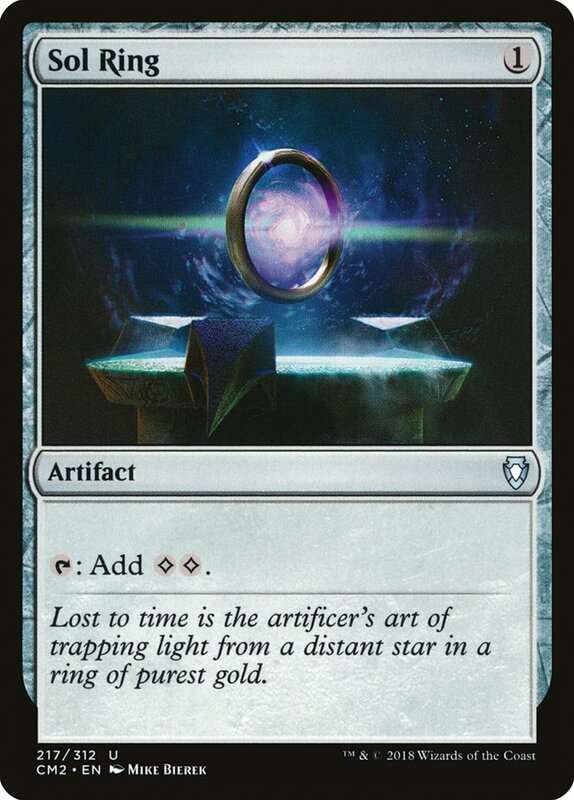 Since we're planning on cheating a huge spell through Jodah's ability, I think it's okay to use some of these temporary mana-fixing cards, since they'll help churn through your deck and find more permanent mana fixing along the way. 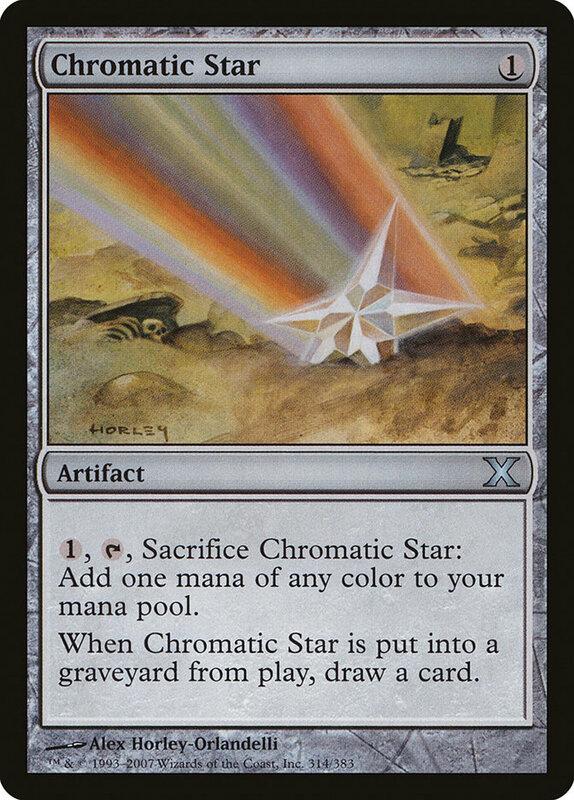 Chromatic Sphere and Chromatic Star already do some of that sort of work in Modern Tron decks, and Manamorphose does the job in some other Modern decks. I think we can do similar things here. 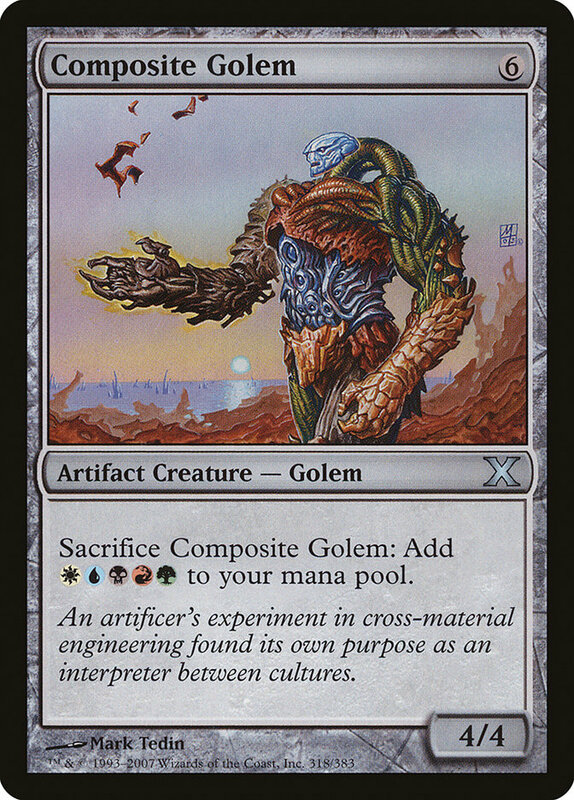 Composite Golem is a six-mana card we can cheat out for five and let it store up WUBRG for later. 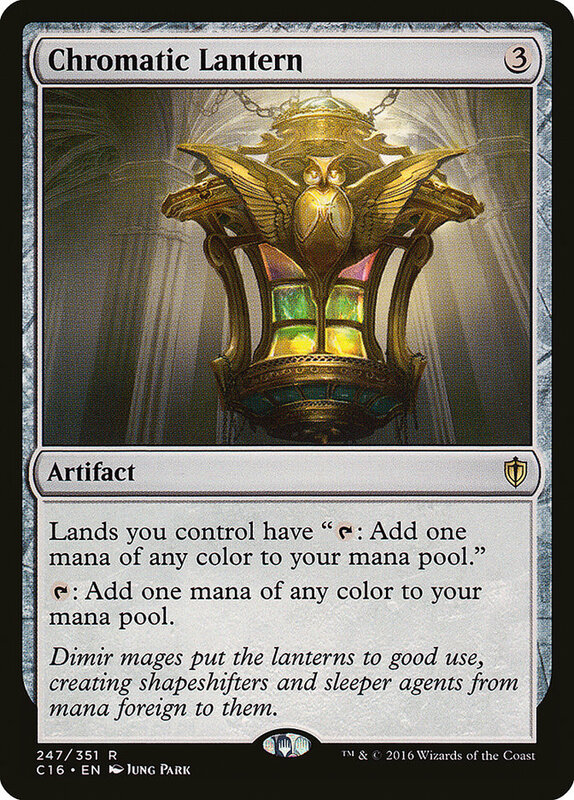 Chromatic Lantern and Hour of Promise can pretty much guarantee we've fixed our mana permanently, and I made room for them as well. 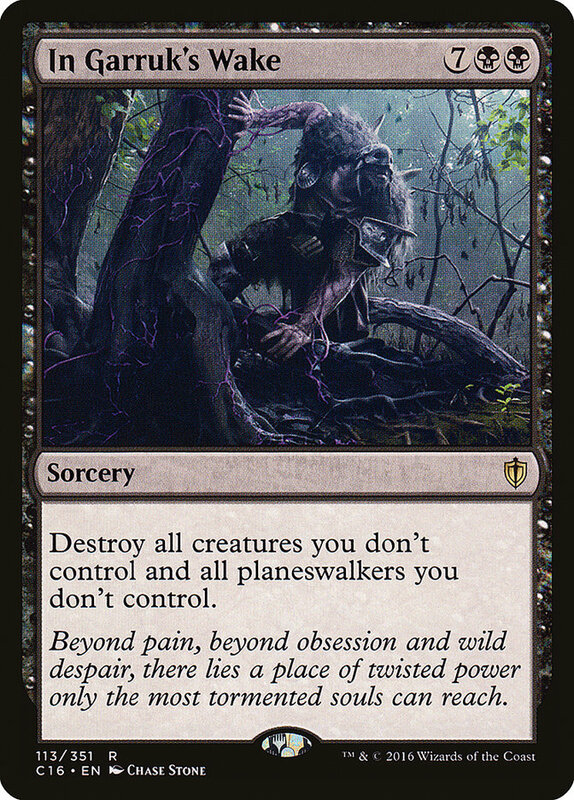 One downside to building a deck so heavily around the commander is when your opponents decide to be ornery and kill it before you can do the shenanigans. Jodah's color identity includes all five colors, so we've got plenty of choices to protect Jodah from the orneriness. 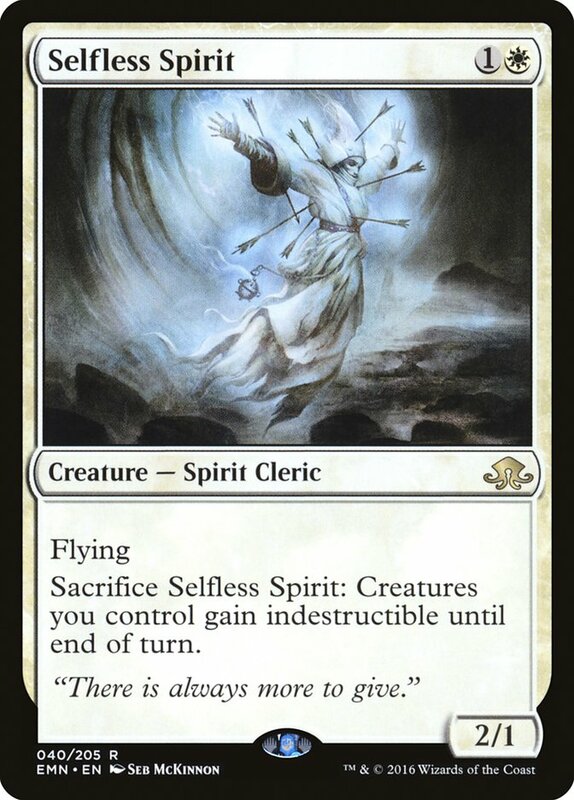 For my initial list, I'm going with a bunch of cards we can cast before we cast Jodah that can potentially protect Jodah right away without constricting your mana too much the turns after Jodah is on the battlefield, since, honestly, we'll want to spend all our mana to produce WUBRG and cast insane spells. 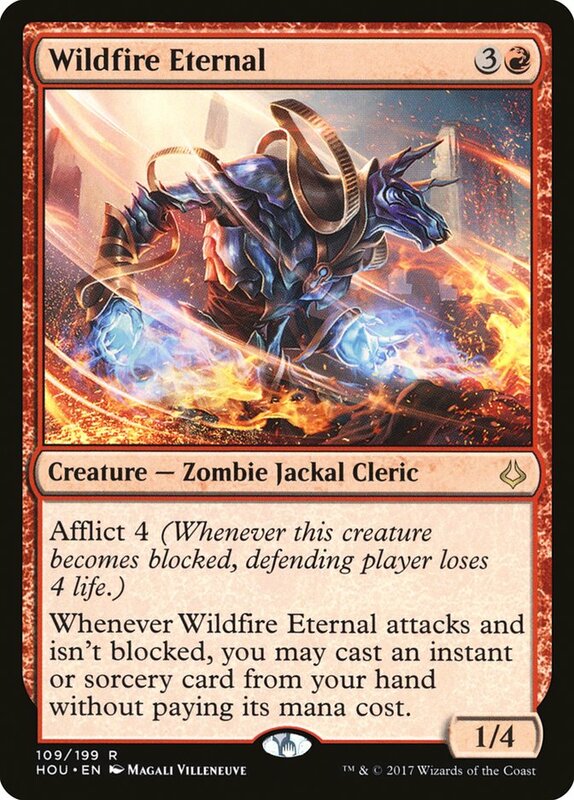 Okay, so even with the protection, there will be times when Jodah won't be available to let us cast insane spells for WUBRG, so I decided to call in some backup. 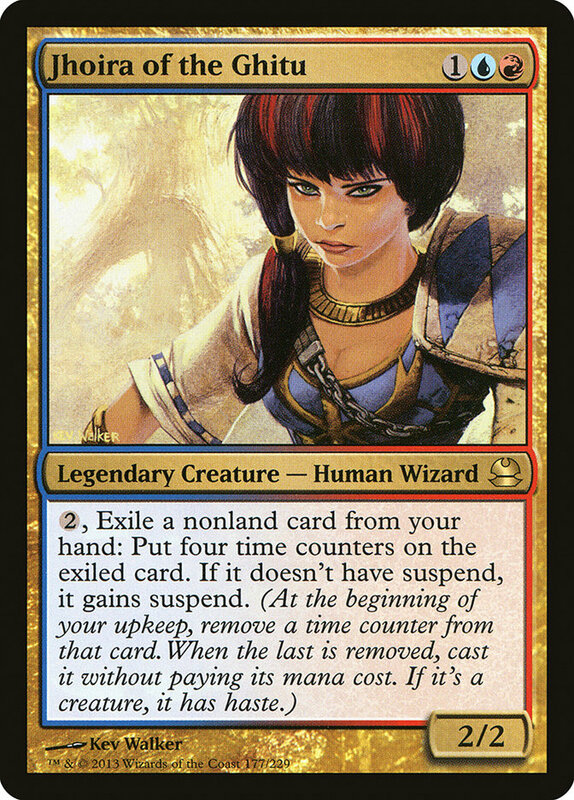 Fist of Suns is the natural first choice, since Jodah is basically a living embodiment of that artifact. 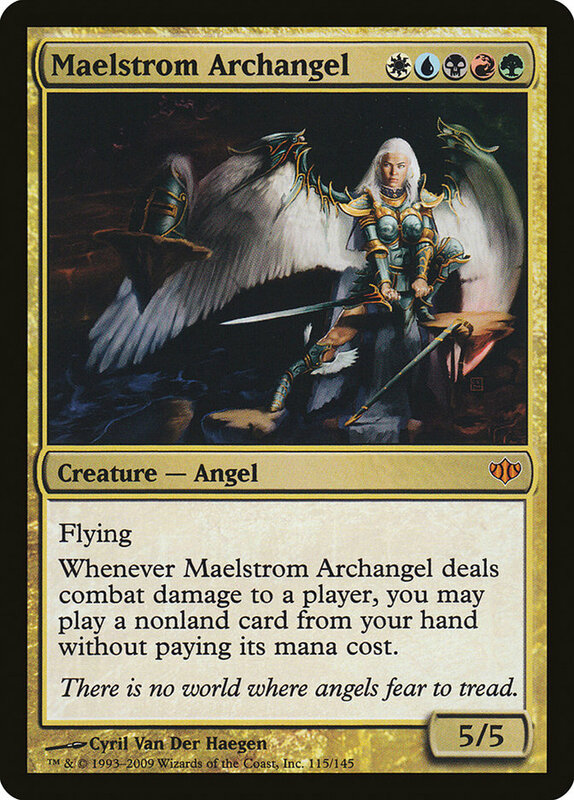 With Maelstrom Archangel and Wildfire Eternal, if you can deal combat damage to a player, you can cast the big spell for free. 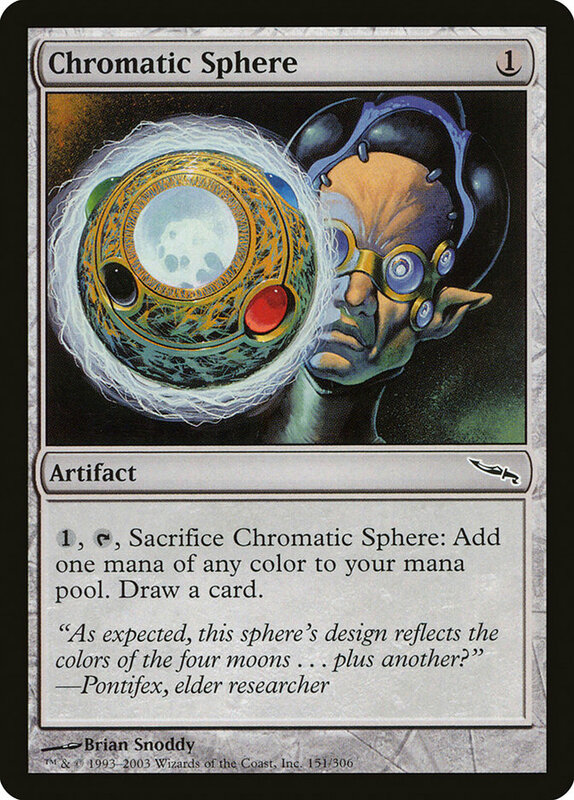 Jhoira of the Ghitu is another fine choice, though the effect is delayed a bit with suspend. 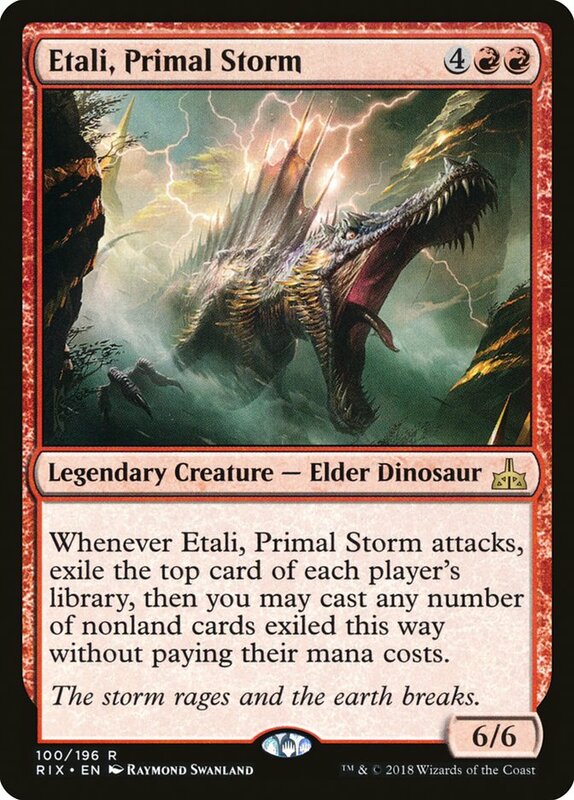 Unexpected Results; Narset, Enlightened Master; and Etali, Primal Storm provide random excitement off the top of your deck, and since we're playing such a high volume of insane spells, the odds of hitting something powerful are higher than normal. 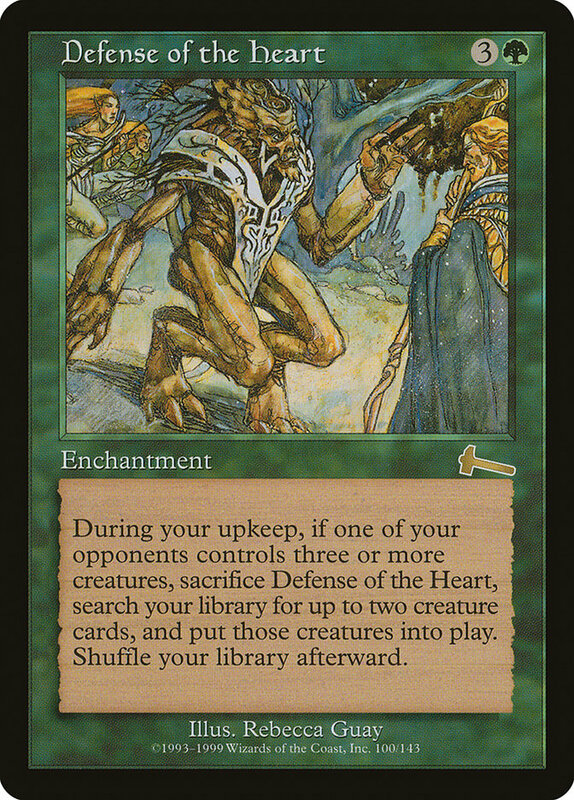 Last up is Defense of the Heart, which is a card I rarely bring in off the bench since it's a double tutor effect, but if my opponents keep stopping me from having just a little bit of fun with Jodah, I'm willing to go nuclear and just search out two giant creatures straight from the deck. 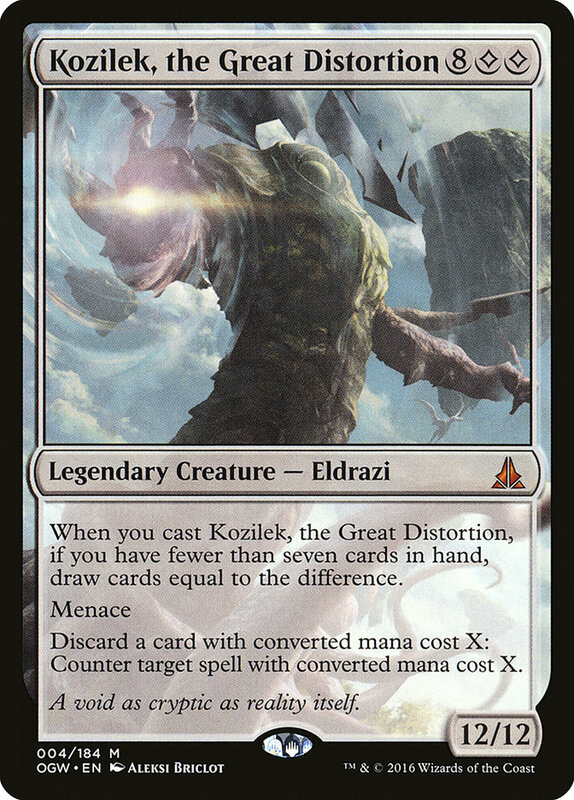 Speaking of giant creatures, it was fun – and a little challenging – to pick some of the best in Commander and fit them into this deck. 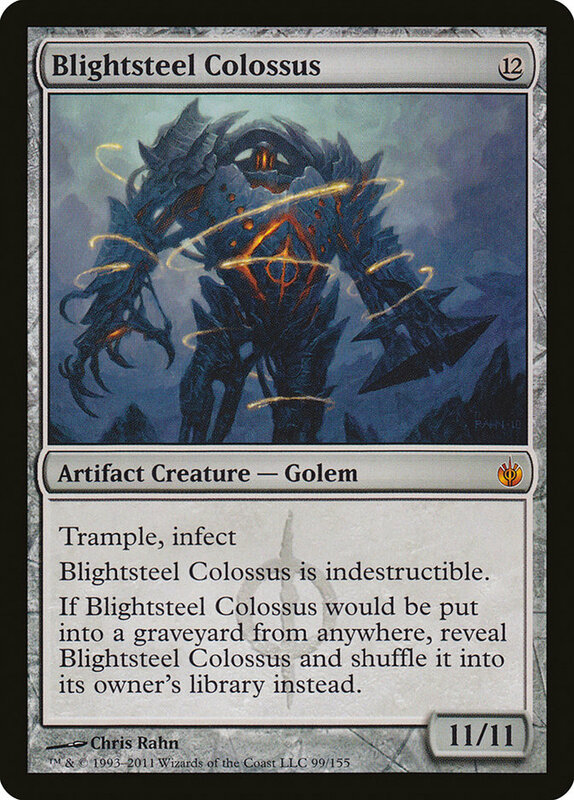 A lot of these need no explanation—I mean, Turn 5 Blightsteel Colossus is the sort of haymaker play that legends are made of. 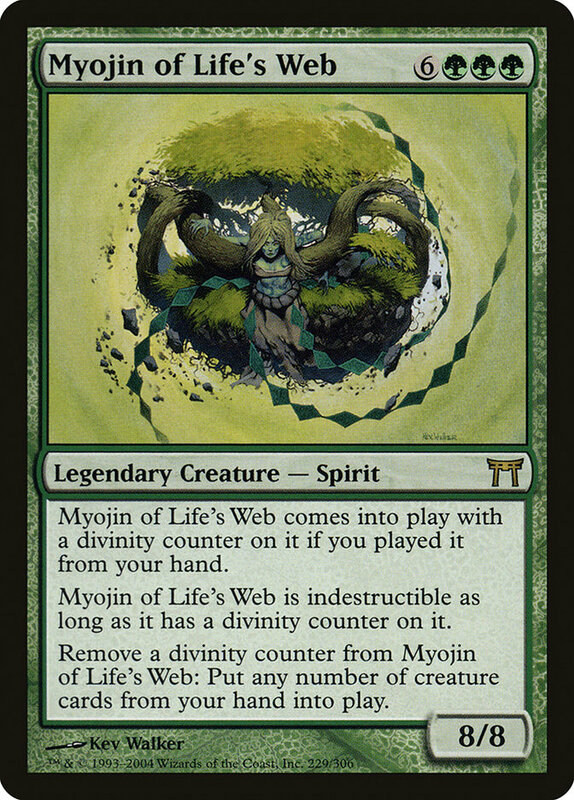 I like Myojin of Life's Web, since it's a significant battlefield presence on its own, but if someone manages to find an answer to it you can remove the divinity counter to dump a bunch of big creatures from your hand onto the battlefield. I considered the other Myojin, but most of those are decidedly unfriendly and I didn't want to push the issue too much. 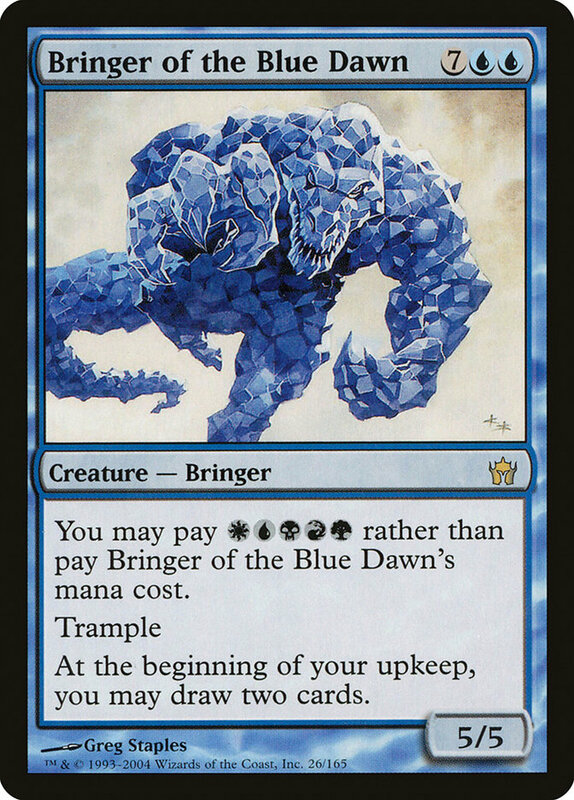 Similarly, the Bringer cycle can all inherently cast themselves for WUBRG, but I'm not a big fan of any of them for Commander outside of Bringer of the Blue Dawn's card drawing. 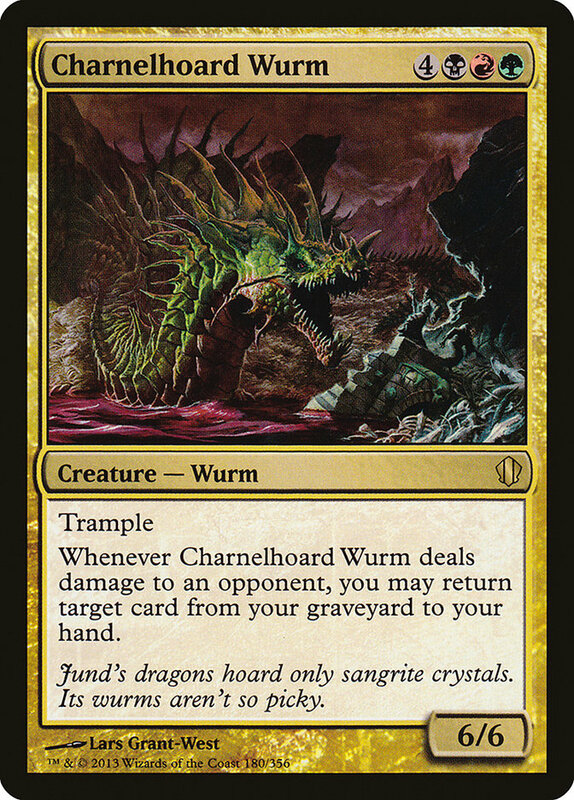 Charnelhoard Wurm has probably raised a few eyebrows, but if you can connect, it can be a nice source of card advantage getting back any big spells you've already cast. 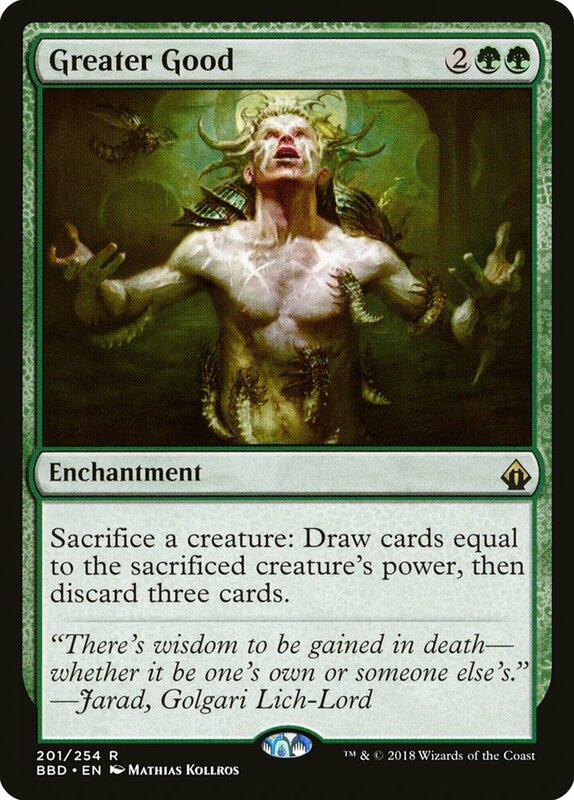 Think of it as a powered-up Eternal Witness for the deck. 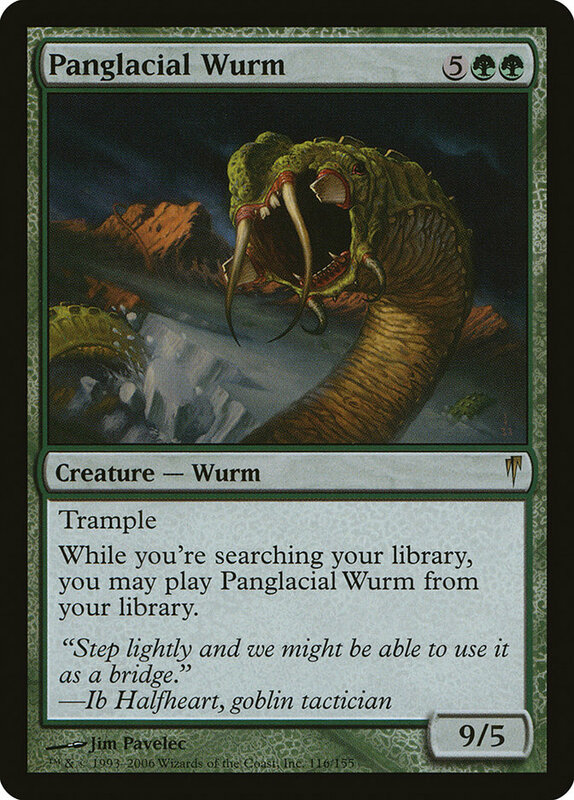 Panglacial Wurm looks like a fun inclusion—whenever you search your library, you can cast Panglacial Wurm from your library. 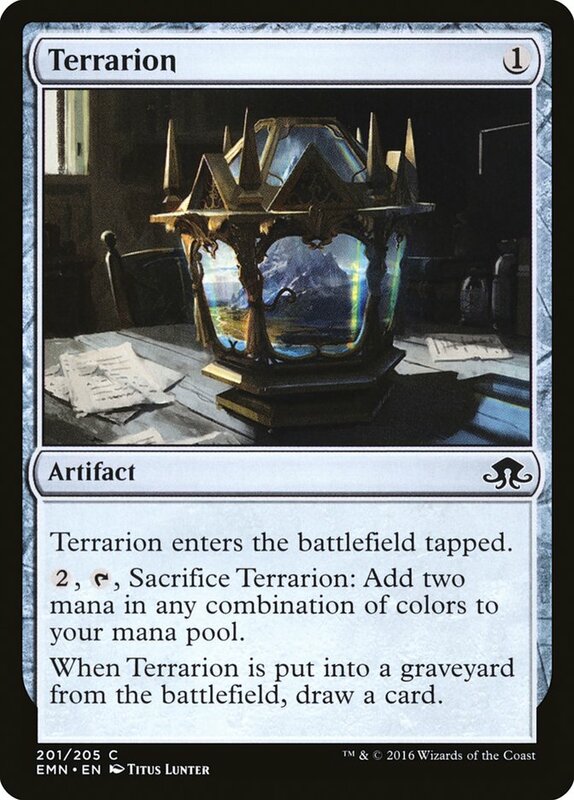 Now, the card does cost seven mana, so I don't see it getting cast all that much around Commander tables, but for the much more reasonable cost of WUBRG? Oh yeah, count me in! Next up, big removal spells! 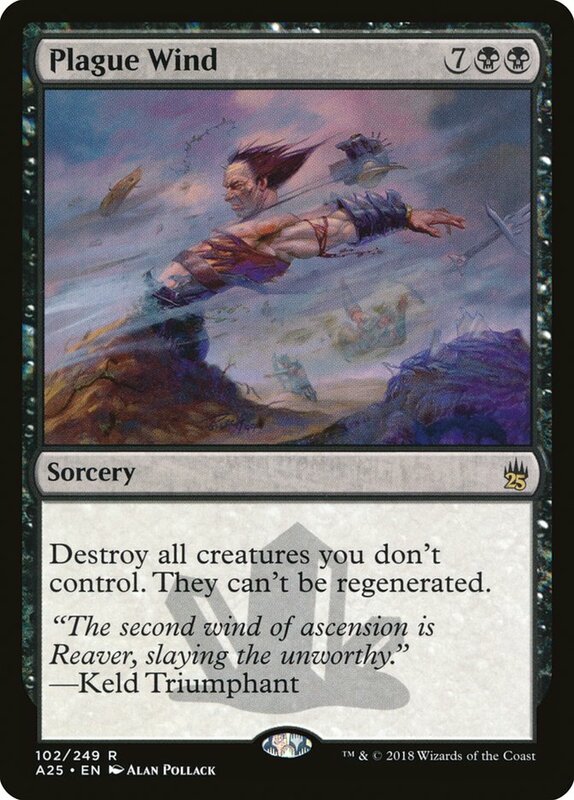 In Garruk's Wake is the most insane Commander removal spell around with a mana cost appropriate to its effect, so naturally we'd like to cast it for five mana instead. 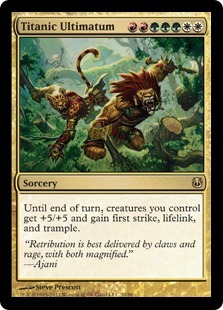 Most of the Ultimatum cycle are big, splashy spells, and Cruel Ultimatum and Violent Ultimatum are solid removal spells. 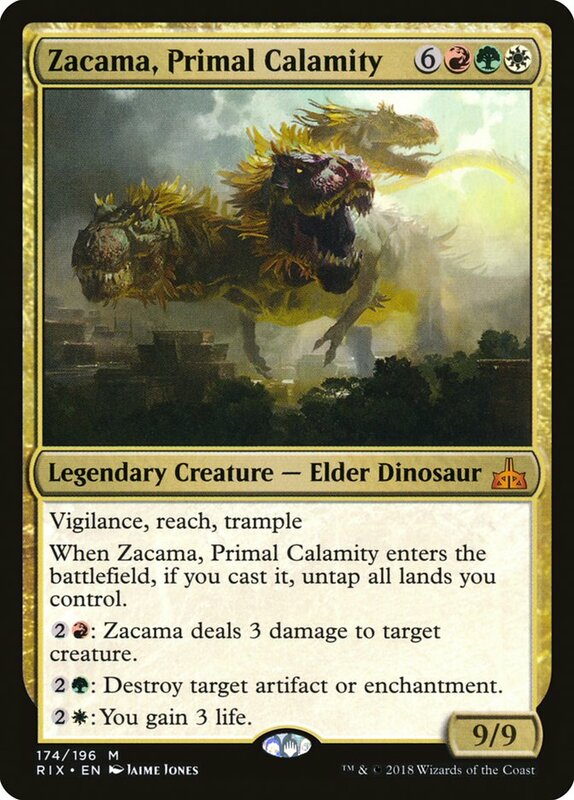 Zacama, Primal Calamity's "untap all lands" ability is best when you've actually got nine mana to use for its activated abilities, but I think we can still be happy for just untapping five lands with our giant Dinosaur. 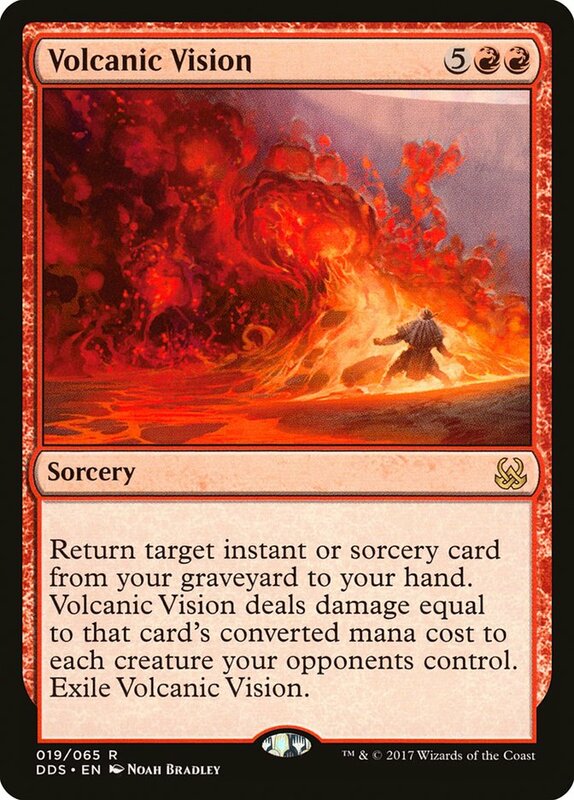 Volcanic Vision is one of those cards that's usually at the top end of our mana curve, so the damage it deals will likely be six or less most of the time. 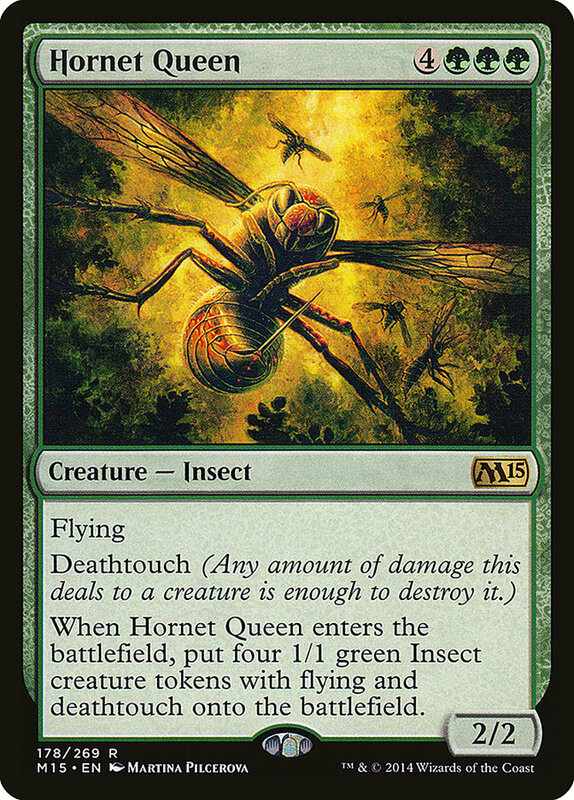 In our Jodah deck, odds are pretty good we're going to be dishing out seven or more damage. Feel the burn! 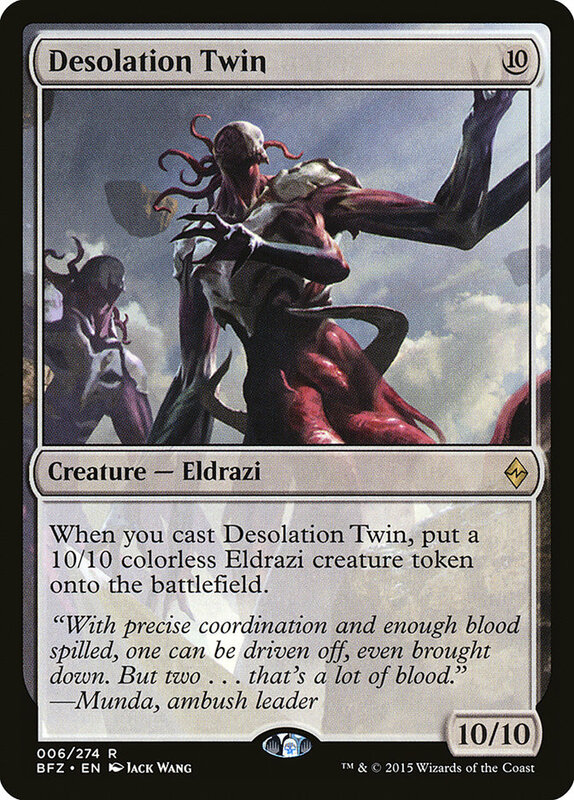 We're round out our big spells with two more Ultimatums and format staple Zendikar Resurgent. 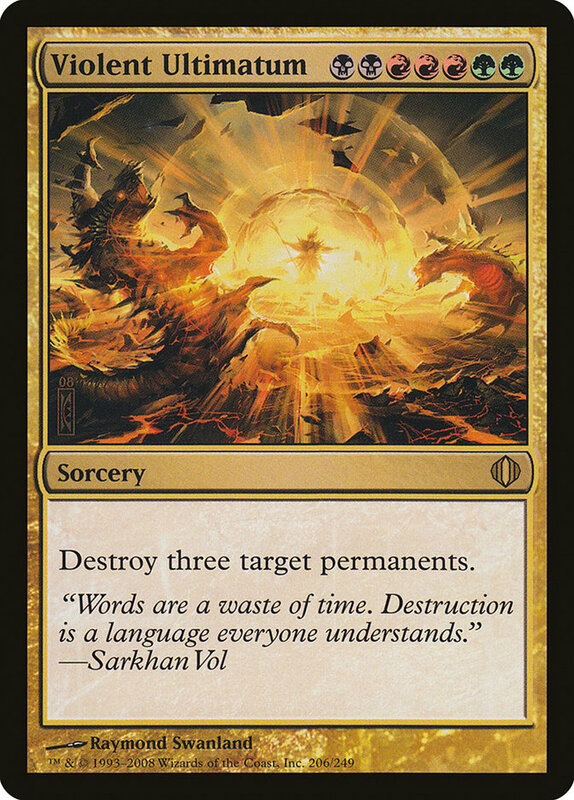 Sunbird's Invocation already does some crazy things in most Commander decks; in this one, even bigger and crazier things are going to happen when its ability triggers. 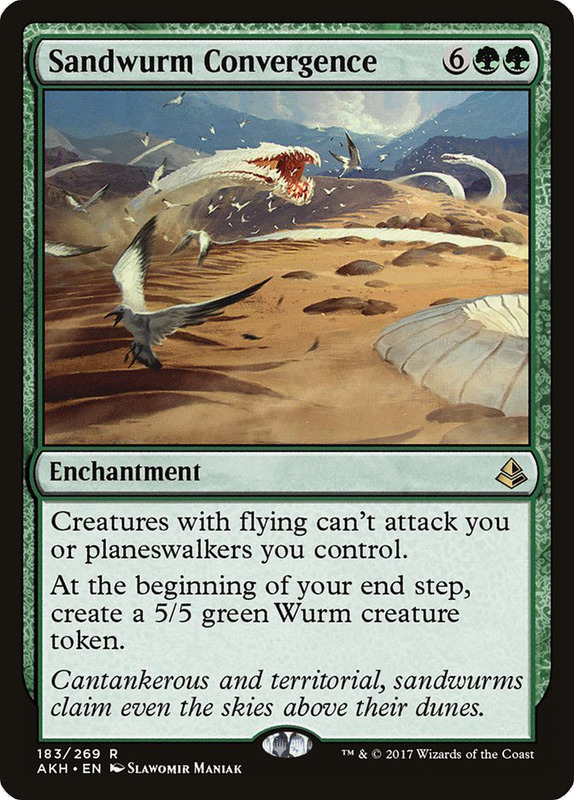 Sandwurm Convergence provides some good defensive and offensive potential. Then there's Expropriate. 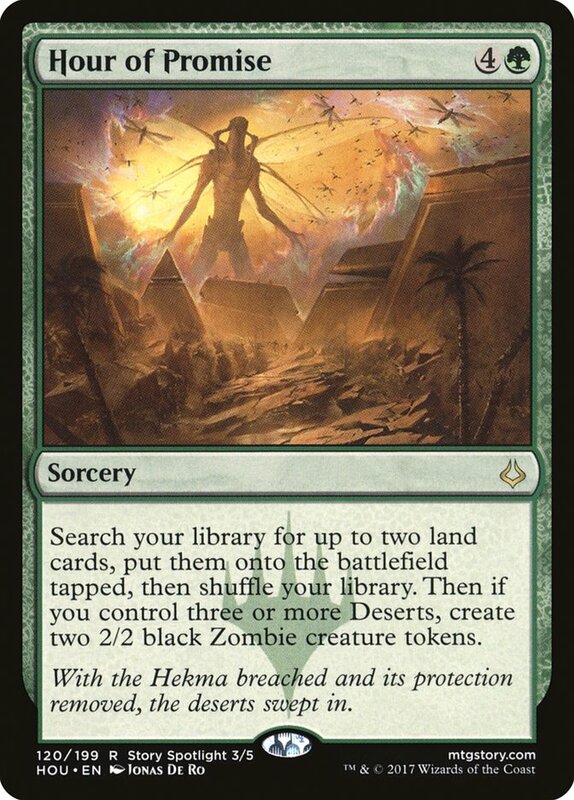 I'm not usually a big fan of Time Walk abilities, but this one if pretty huge with a correspondingly huge mana cost, so it's a perfect fit for Jodah. 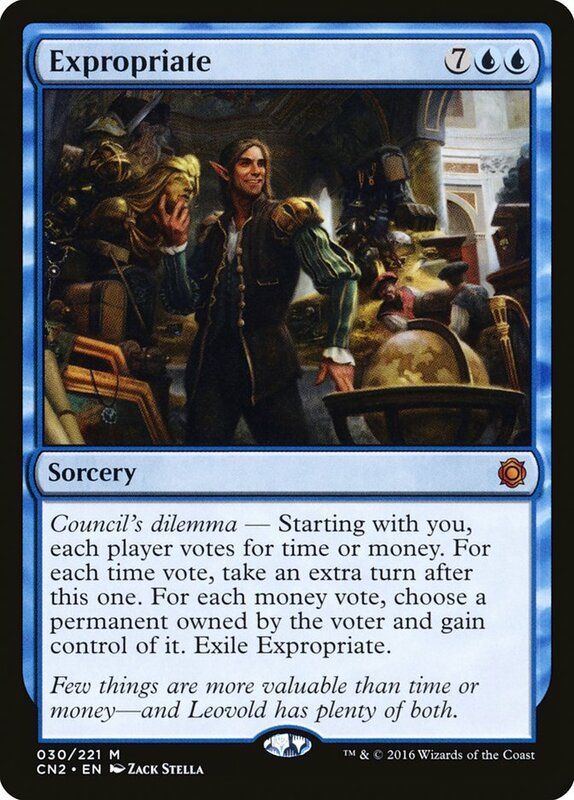 I'm pretty sure the dilemma will amount to taking three turns in a typical Commander game unless an opponent is okay with you stealing their best permanent. Your mileage may vary, depending on how frequently people play Homeward Path (so make sure you steal it). I've rounded the deck out with some "good stuff" cards. 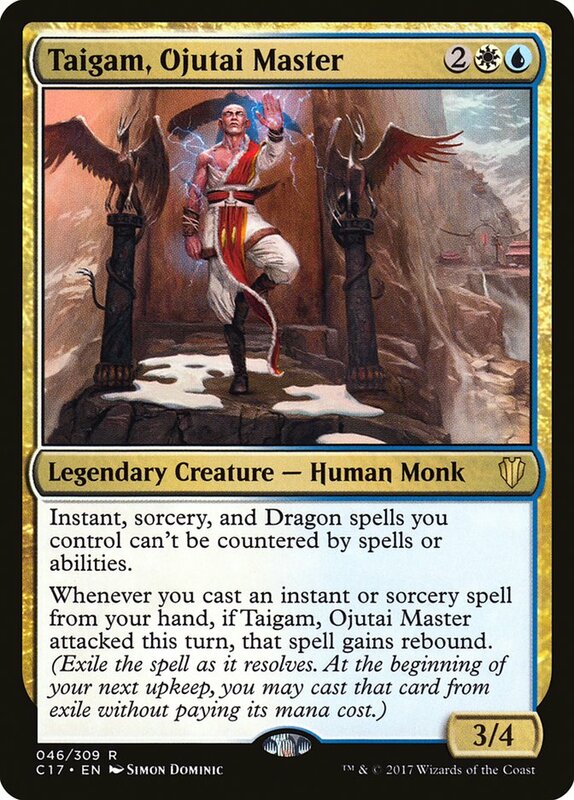 Taigam, Ojutai Master seems like a good inclusion—you want your big, insane instants or sorceries to be cast without counterspells looming, and why not give them rebound while you're at it? 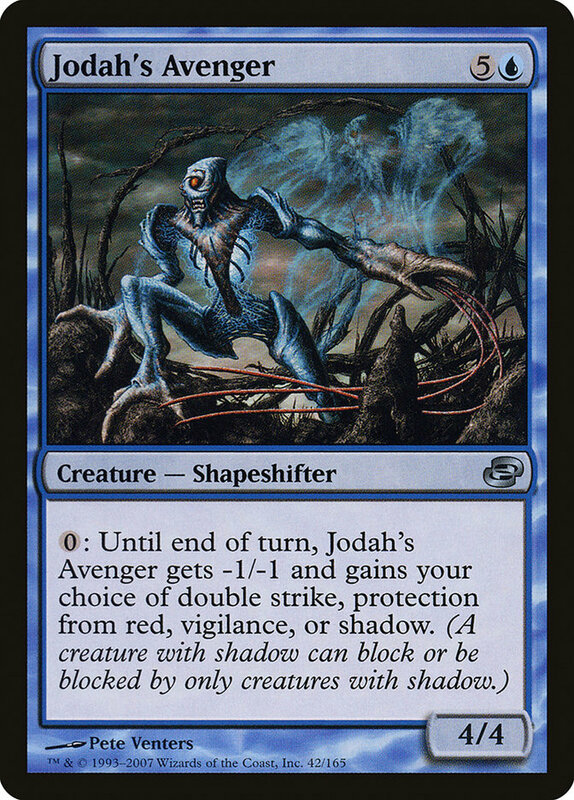 Last is Jodah's Avenger, which doesn't really fit with what the deck is doing, but it's a Jodah deck and I would have felt a little bad if I didn't find room for Jodah's Avenger. 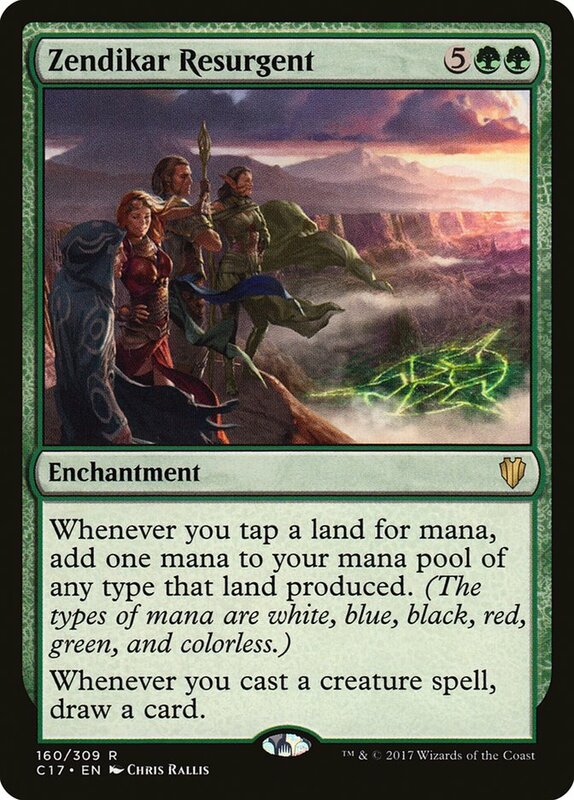 You can certainly make the mana better with fetchlands and original dual lands if you have them, but I think this manabase is perfectly serviceable, if a little clunkier at times. 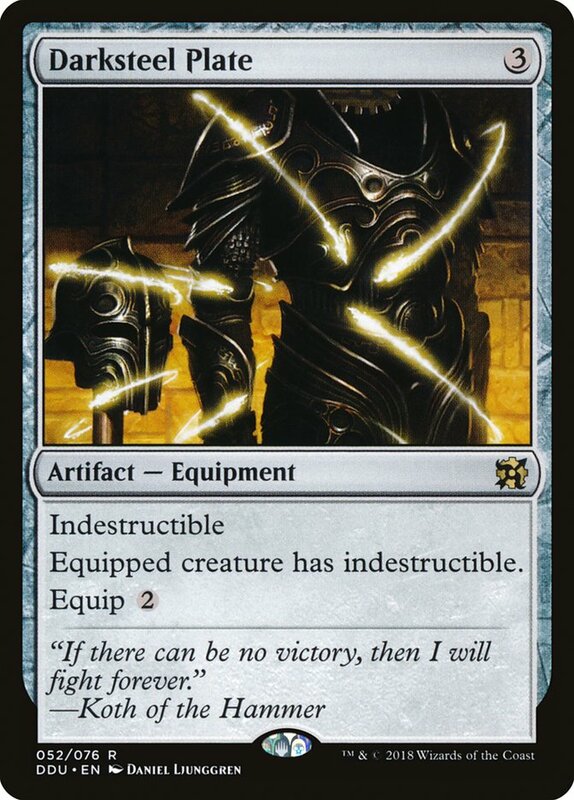 I think that's perfectly okay, since so much of your deck is about throwing haymakers. If they come a turn or two later, I think you're still doing perfectly well. So, what do you think? Agree with some of what I've laid out here? Disagree? 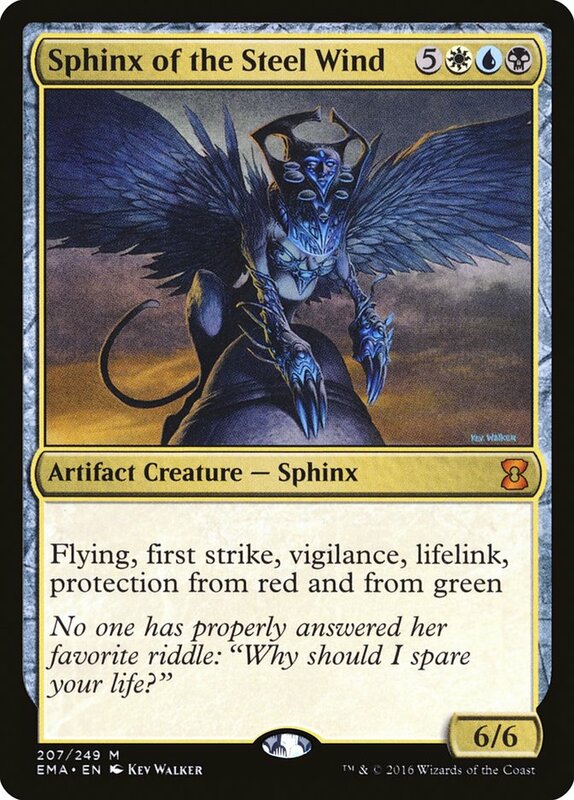 Let me know your thoughts on how you'd build a deck around Jodah, Archmage Eternal. 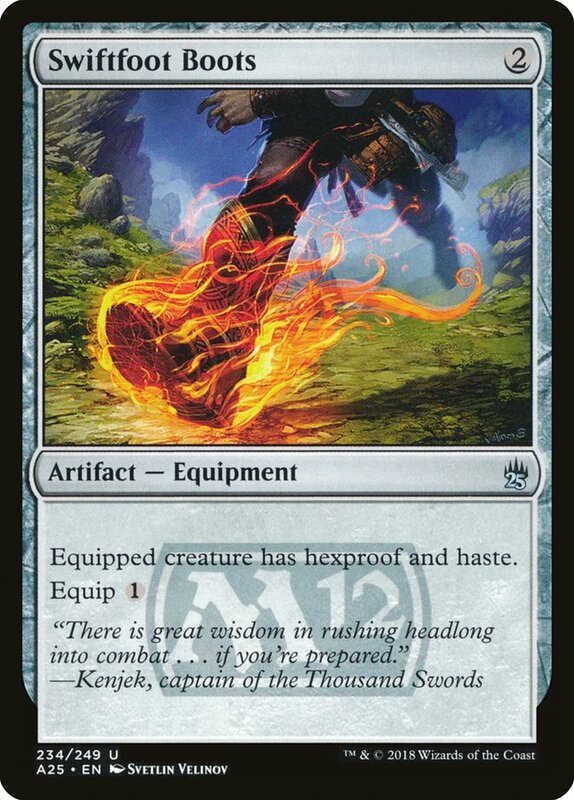 Also, what cards from Dominaria that you've seen so far really have you excited to play in Commander? I can't wait to talk about it in the coming weeks! 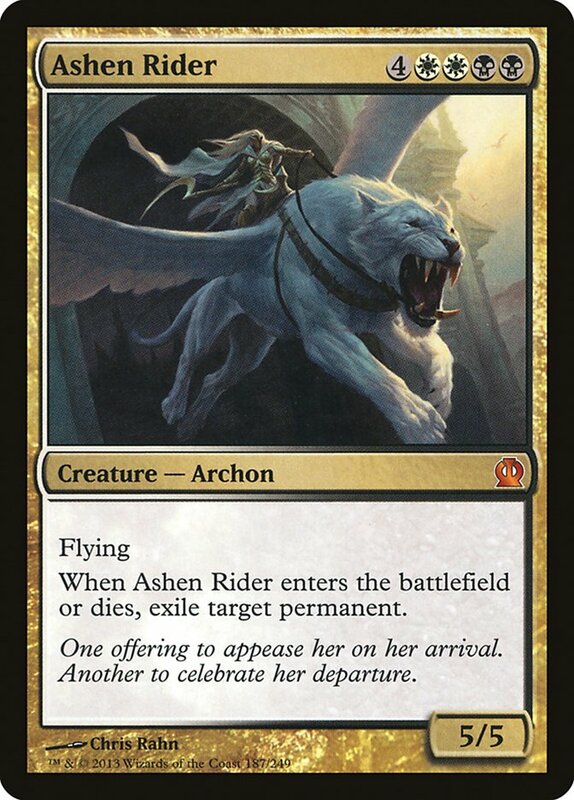 For more Commander goodness, be sure to check out Sheldon Menery's article on permission spells in Commander. Which ones are worth playing, and what spells should you hold permission for? Sheldon weighs in on nearly all the choices. 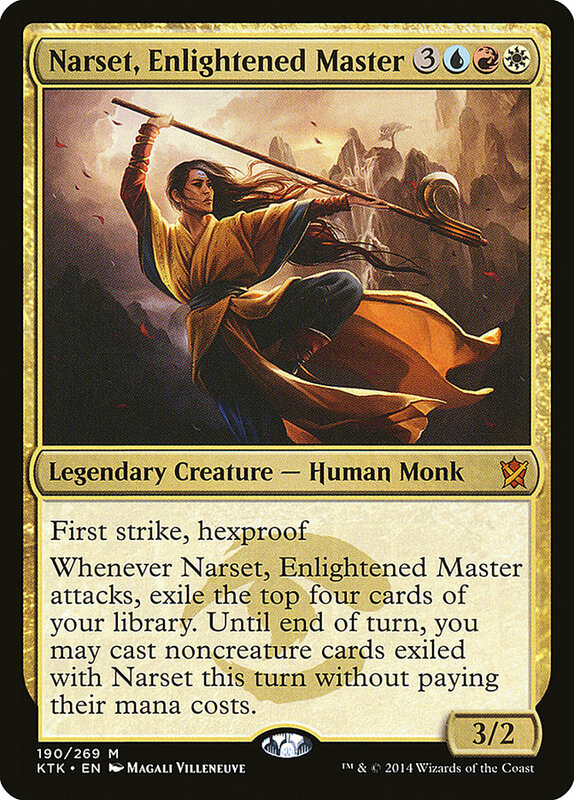 If you've been missing Mark Nestico, he's back on the Commander train and this time he's talking about how to make your Commander look sweet no matter whether it's winning or losing, without breaking the bank! If you haven't already, check out the VS. gang with their Fan Request Finale. 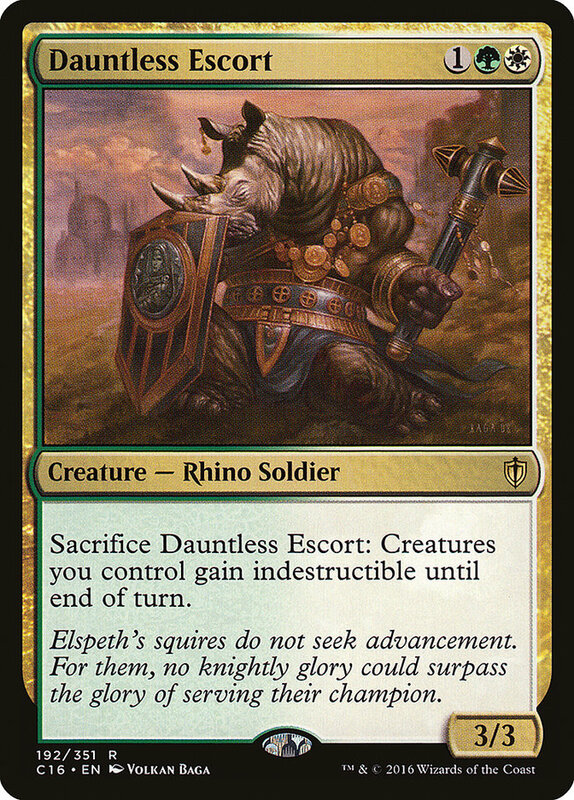 Justin gets dark with Liliana, Heretical Healer; Stephen Green quests for the booty with Admiral Beckett Brass; Jeremy slithers up to Kaseto, Orochi Archmage; and Jonathan Suarez equips himself with Sram, Senior Edificer. Which sick deck ends up on top?